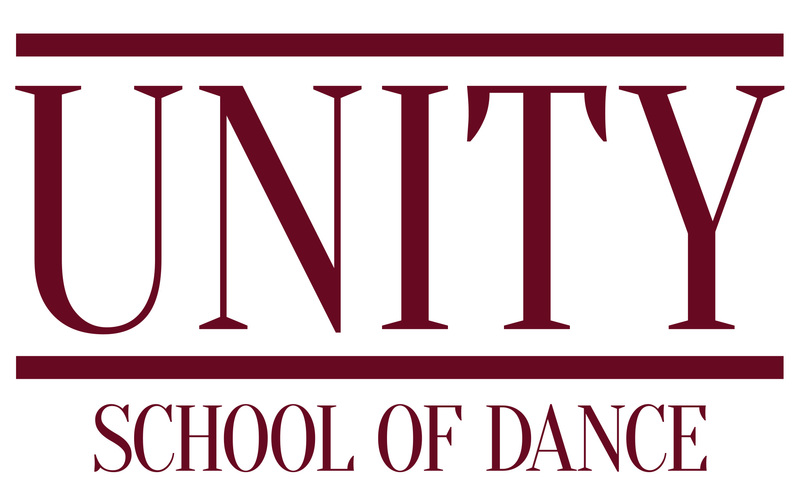 Welcome to Unity School of Dance! Online registration has re-opened on for any classes with openings. *We have found that the system doesn't always calculate family discount correctly. Please contact Michelle at 541-517-2274 if that is the case. You can just text her the dancers names and she can quickly make it right in the system before you pay. If you pay incorrectly, it will be adjusted before October and a credit will be added to your account. **Tuition is due by the 1st of each month. A late fee of $10 will automatically be assessed after the 5th. ** Look in the FILES section for practice videos. These will periodically uploaded and we ask that you DO NOT share these videos. These are for our students use only! Thank you for your patience with our new online software and thank you for choosing to dance with Unity! Reminder: for everyone that enrolls in September, your June tuition is free! Anyone that enrolls after September, your June tuition is 50% your normal monthly amount. King's Krew and Evolve dancers: Your performances will be posted on the calendar! Check it out! All company dancers, minus Micros, will be attending Jump in March. Your first payment for that is due December 20th. No later than! Your final payment is due February 14th.